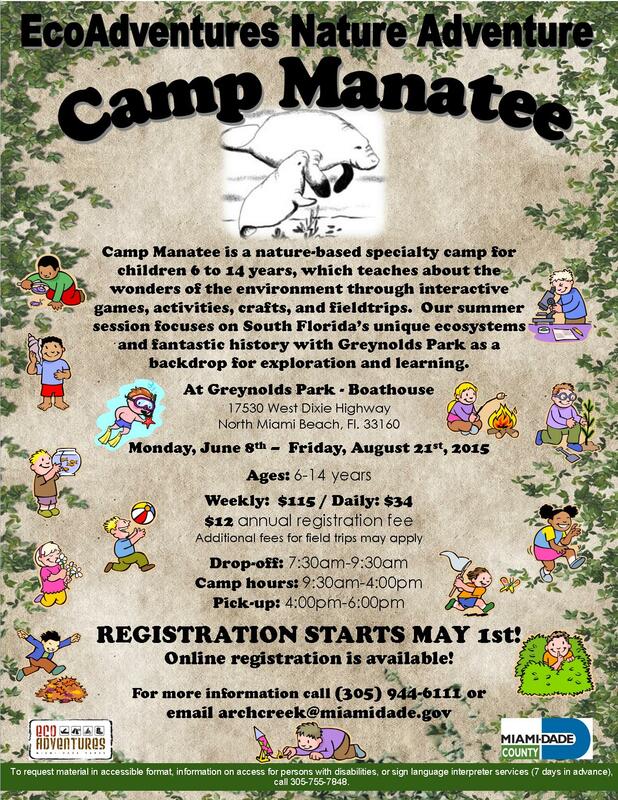 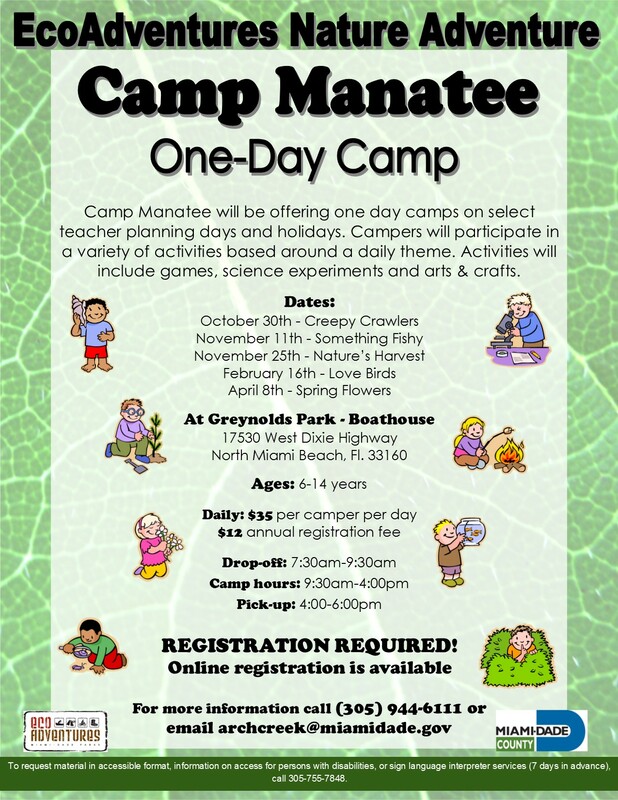 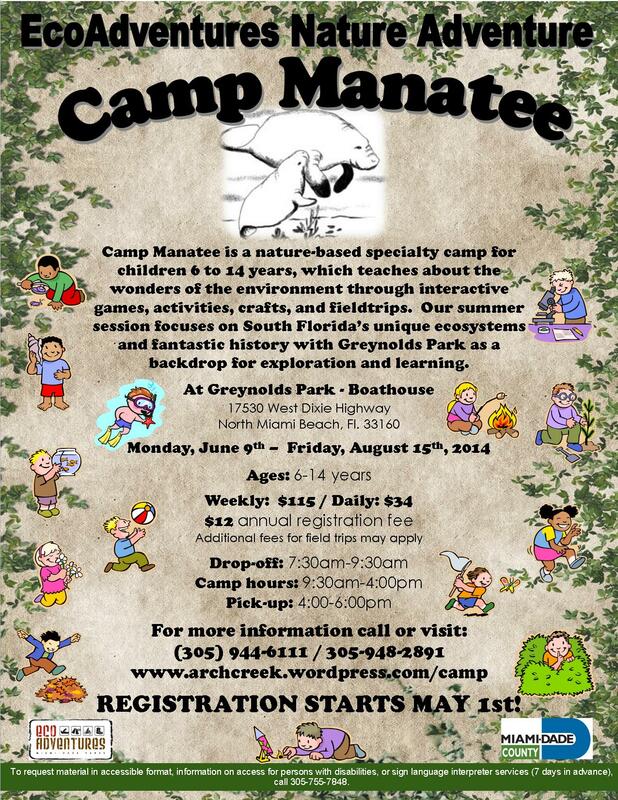 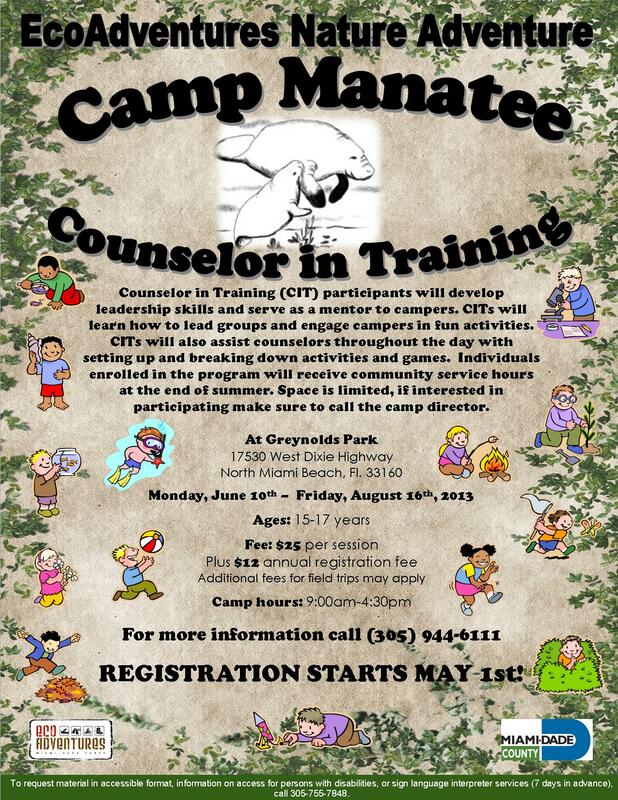 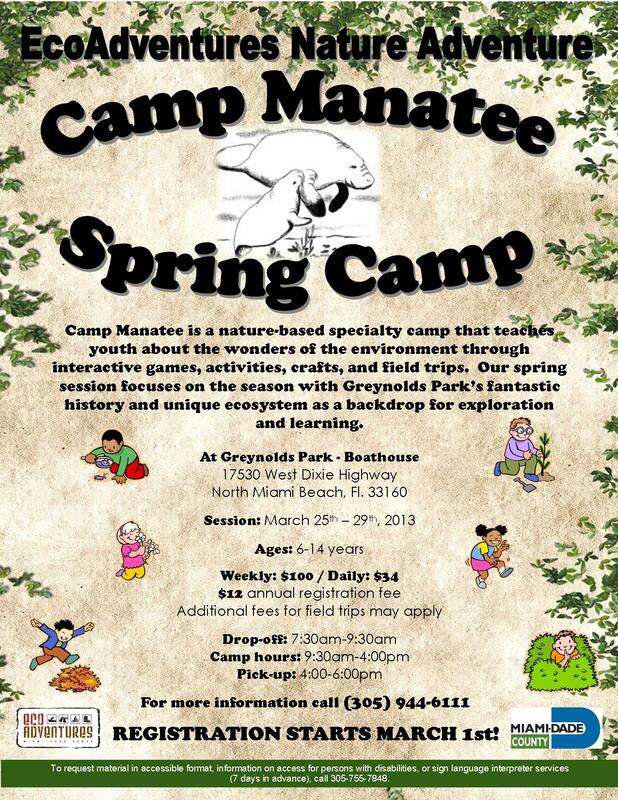 Camp Manatee is now accepting applications for summer camp counselors. 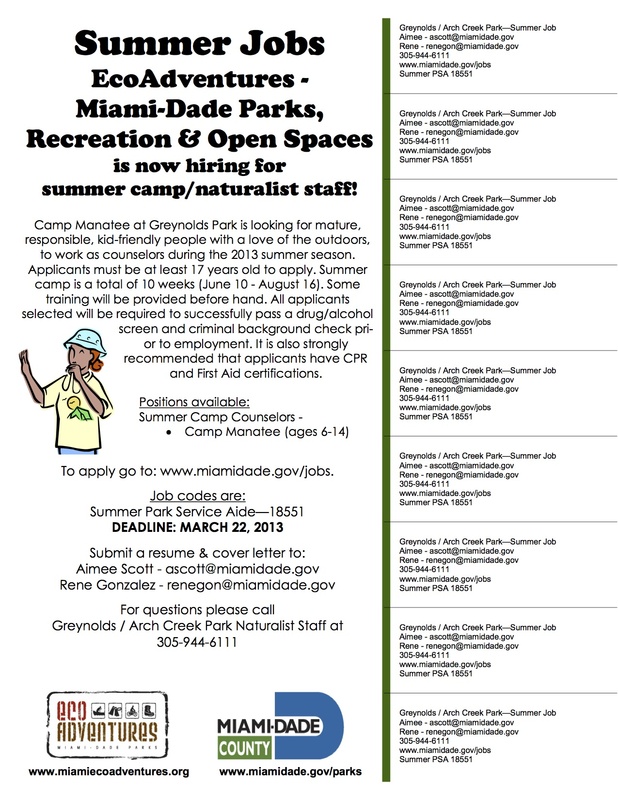 If you meet the requirements and are interested, follow the instructions below on how to apply. 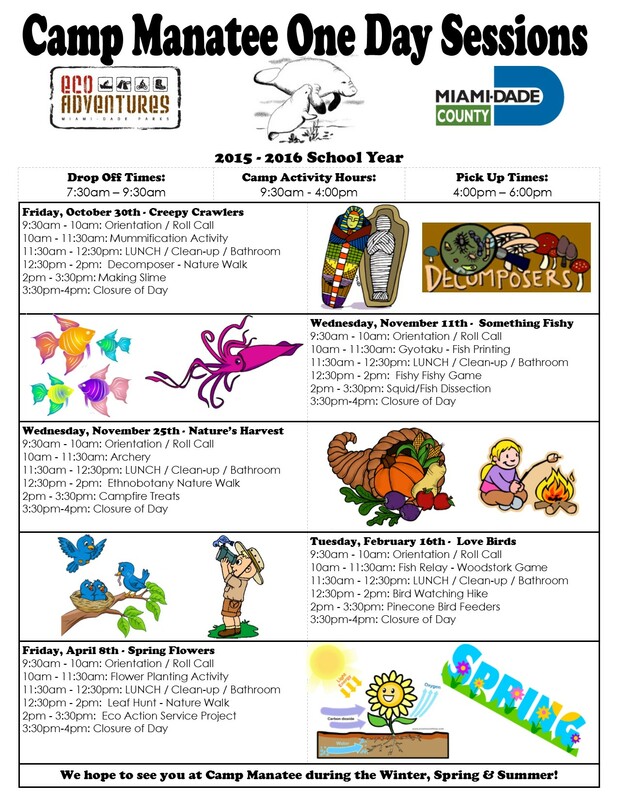 Send a copy of the confirmation email you receive upon submitting your completed application with your resume and cover letter. 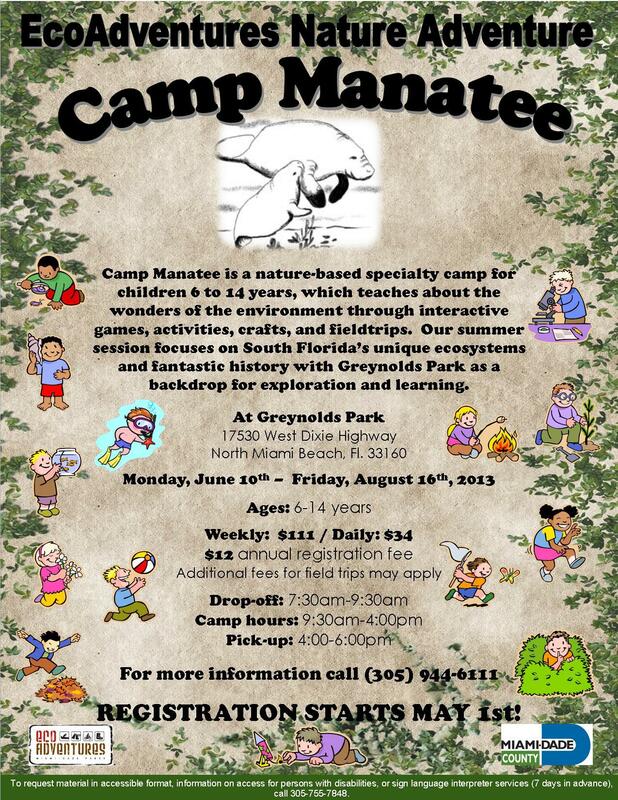 If you have any questions, feel free to contact the park naturalist at 305-944-6111. 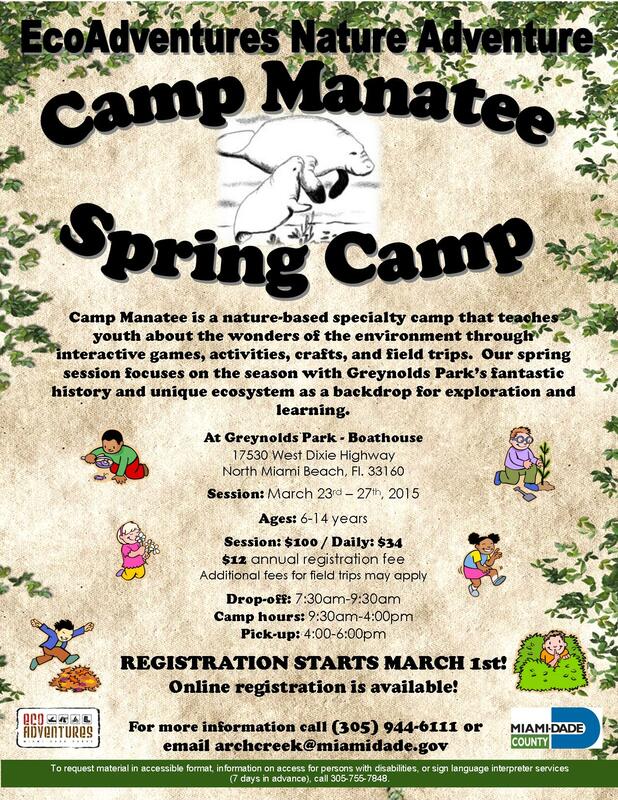 Please note the fee changes.